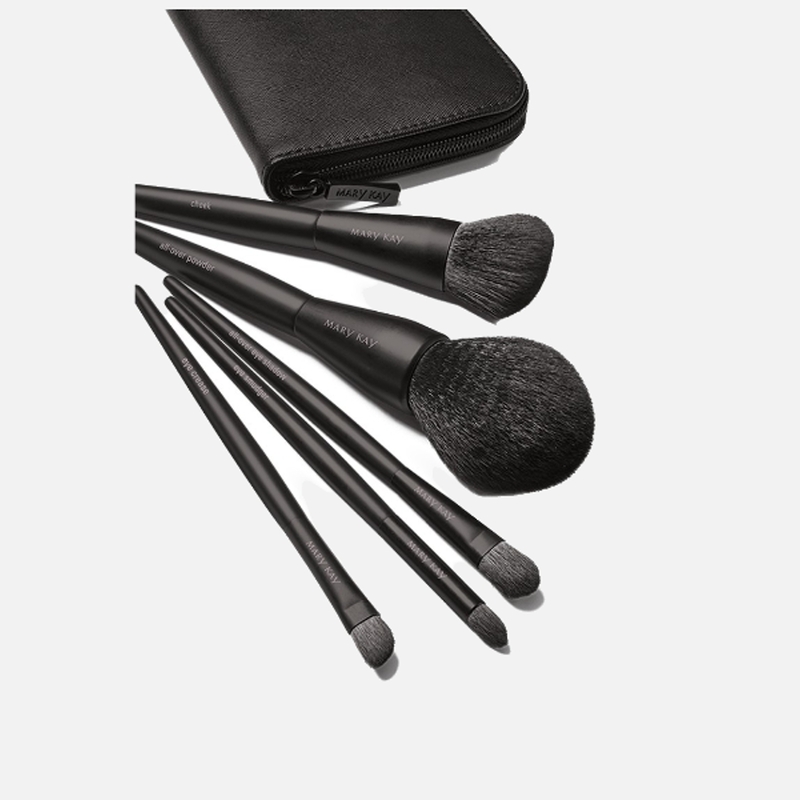 The Mary Kay® Essential Brush Collection includes five high-quality, precisely shaped brushes which are ideal for creating a range of looks, packed in a stylish, portable clutch. 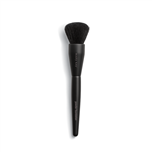 Each brush excels at blendability, application and pickup. 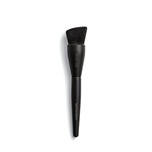 The Mary Kay® Essential Brush Collection features ingenious new shapes, making it easier to master top techniques. The All-Over Powder Brush lets you finesse a flawless finish in no time flat, due to its precisely curved dome. 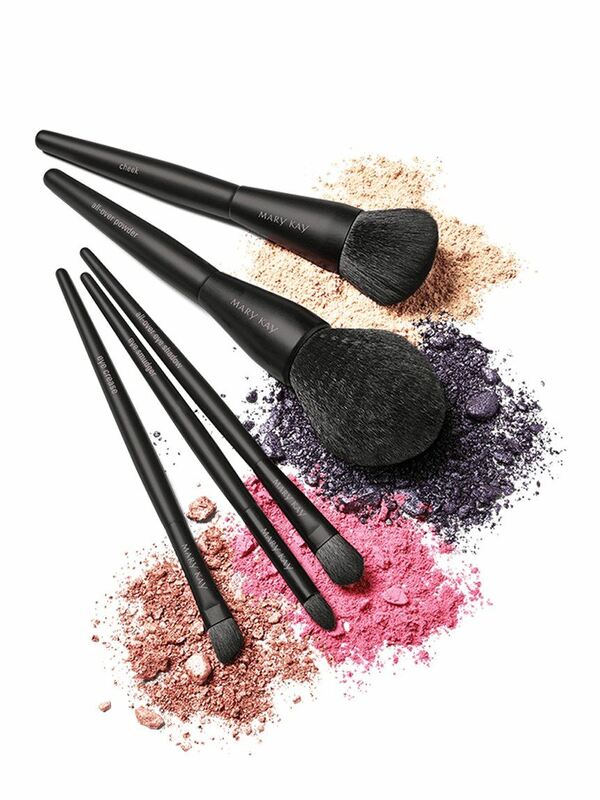 From neutral to smoky, any eye look is a breeze with the three smart shadow brushes that help you sweep, smudge and define with ease. 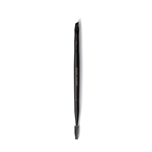 And speaking of effortless, work the angles of the multidimensional Cheek Brush to enhance and highlight with confidence. 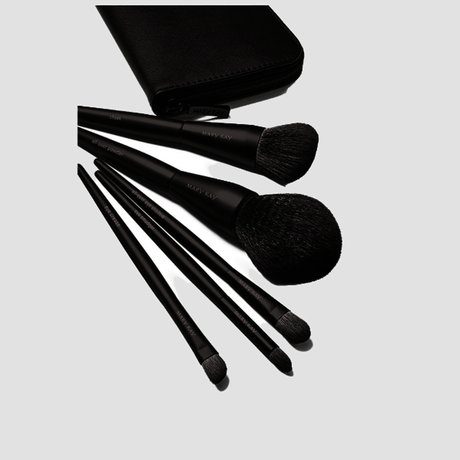 Each must-have brush now boasts masterfully crafted synthetic bristles that are an ideal match for today’s advanced formulas. Compatible with liquids, creams and powders, these fibers combine the precise uniformity of synthetic with the textured surface of natural. The result? Beautiful glide and perfect pickup with any formula, plus a super soft, lush feel. It all adds up to the ultimate performance: seamless blendability, easy application and just-right product distribution. Experience the difference as you achieve gorgeous results. Consider your game changed.